With the price of gas reaching all time highs, it’s still possible to get the most out every drop of fuel just by changing the way you drive. When you look up your vehicle’s consumption level, you will surely find information that states your car’s fuel efficiency is X Litres per 100KM ,and Here are 6 tips to help you reach these levels with simple tweak in your driving habits. Easing on the car’s gas pedal is the first step in driving your vehicle more efficiently. When you slam on the accelerator, you are making the engine work harder to increase speed. As a general rule of thumb, higher RPMs means the engine is using more fuel. Gently increasing speed without having your engine work harder than it needs to will have a positive impact on your fuel efficiency and wallet. Once you are at the speed you want to cruise at on the highway, the most efficient way to drive is to maintain the vehicle at that speed, or at least at the same amount of RPM’s. The vehicle already has momentum to travel at a given speed; the only thing that engine has to do is to pump enough gas to counteract the effects of tire and air friction. Varying your speed means that the engine will need to pump more gas to raise the speed each time your vehicle goes faster. If your vehicle is equipped with cruise control, use it – that will help ensure your car stays at the exact same speed. Just like hard acceleration, hard braking also leads to decreased fuel mileage. Anticipating traffic stops and letting go of the accelerator and coasting to slow down will save a lot of gas. In fact, a modern engine, similar to ones in our 2018 Chevrolet, Buick or GMC models, uses very little fuel when coasting. So instead of staying firm on the gas pedal 20 meters before the stop line, let go earlier and coast to a stop. Many GM vehicles have a fuel consumption “sweet spot” between 50-100 km/h. This is where the vehicle has the most momentum and all the engine has to do is combat the friction forces. Any lower, and the vehicle will have to work harder to gain momentum, any faster and the engine will have to work harder for the extra speed. Once again, this all comes back to the RPMs. Most vehicles will do 80-100 km/h in the lower range of their highest gear. When you go faster in the highest gear, the engine has to work harder to spin the crankshaft faster – leading to more fuel being used. While this doesn’t directly affect your vehicle’s gas mileage, this will make a difference on how much you spend at the pump. If your vehicle runs on regular, there’s no need to pay extra for premium. 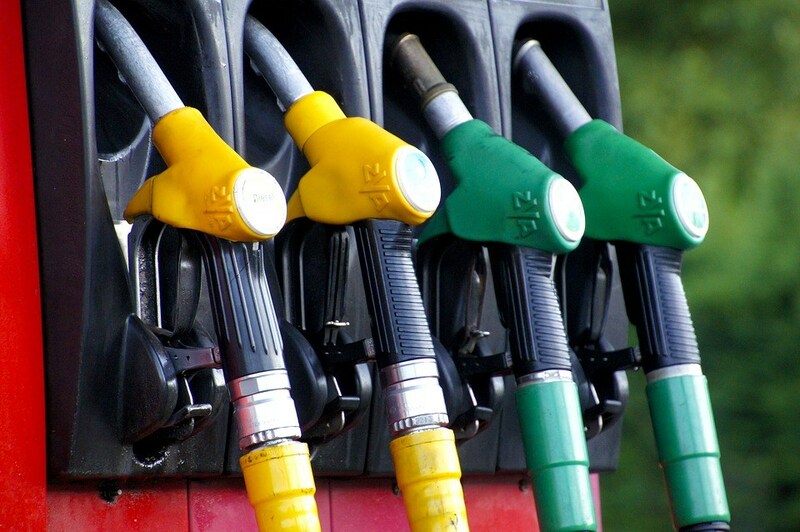 Premium fuel does not increase performance or fuel efficiency – in basic terms, the only difference between regular and premium is that premium is harder to combust. This comes in handy for performance vehicles or vehicles with turbochargers/superchargers, where there is a chance of the fuel/air mixture getting to combustion from the compression alone, before the spark plugs go off. However, with most consumer cars with lower compression ratios in the engine, there is absolutely no need for premium gas. Keeping your vehicle in tip top shape will also save you some money on fuel (not to mention unforeseen breakdowns in the future). The most important things to maintain will be your tires. 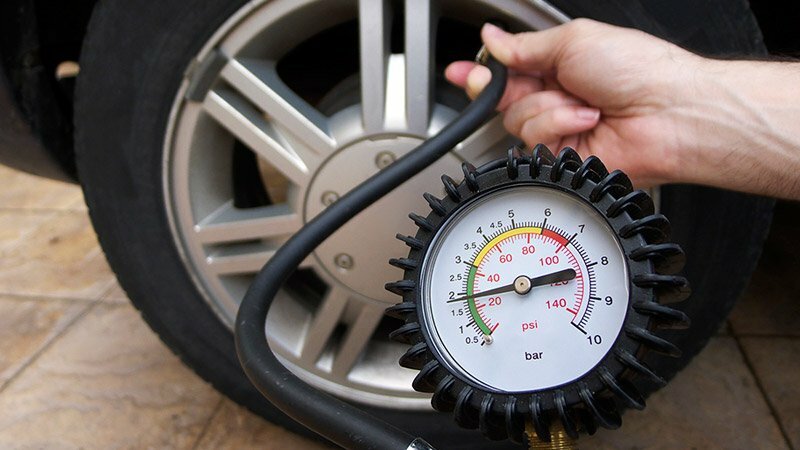 Underinflated tires will have a dramatic effect on the amount of fuel the engine consumes as it is trying to counteract the forces of the extra friction that underinflated tires generate. Getting your oil change done regularly will also improve fuel economy as fresh oil provides better lubrication and less friction inside the engine.